Decorah, Iowa – Authorities have arrested an Allamakee County man for making terroristic threats. 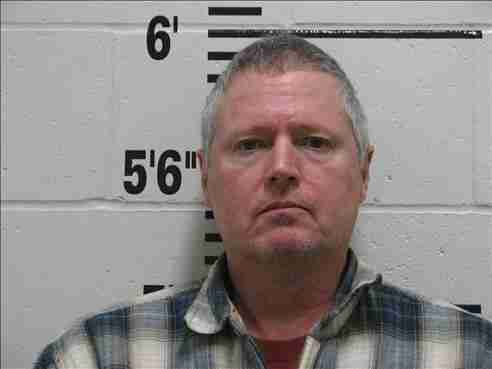 According to the Winneshiek County Sheriff’s office, on Saturday, November 24th, 58-year-old William Harrison Jr. called the Winneshiek Medical Center and made threatened multiple acts of violence directed at the hospital and its staff. After investigation, yesterday law enforcement arrested Harrison without incident.